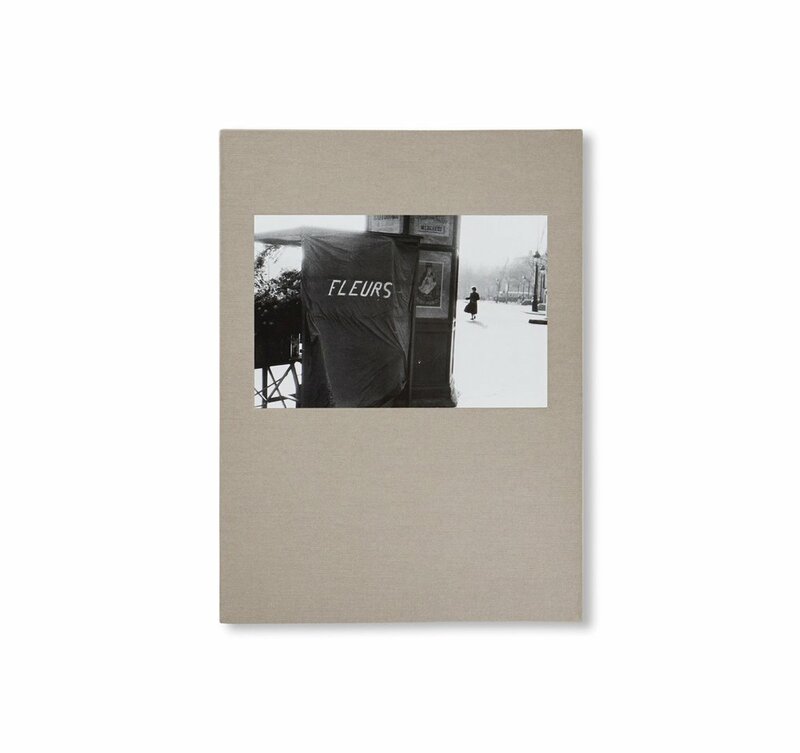 FLOWER IS… is a photobook by Swiss-born photographer Robert Frank. The close exchange between Frank and Motomura began with their collaboration on Frank’s 1972 book, The Lines of My Hand. Both happy with how it all turned out, they came to form a strong bond and this led to the later publication of Flower is in 1987 by YUGENSHA. 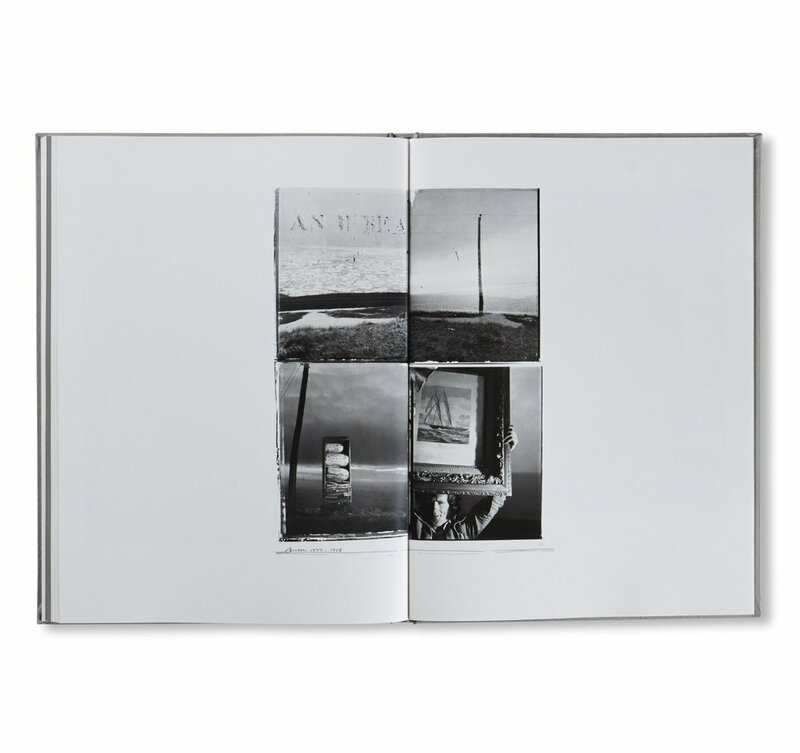 This book is a memorial to Franks’ daughter, Andrea, who was killed in an airplane crash in Guatemala in 1974, comes in three sections: the first section, Flower is Paris, consists of Frank's Paris flowers, shot between 1949-1951; the second, Factory is Detroit, photographs of Detroit and the nearby Ford assembly plant taken while working on The Americans in 1955; and the last, Mabou is Waiting, pictures of interior views of his house and the stark sun-drenched landscape shot between 1976 and 1984. Book design by Kohei Sugiura. There are two versions of the front cover, one featuring "Champs-Élysées, 1950" and the other “Metro Stalingrad”.